Include a fabulous breakfast in your Easter morning plan! Proceeds benefit the Student Ministries Czech Republic trip. Purchase online or in the worship center lobby on Sundays, April 7 and 14. Limited ticket availability at the breakfast. 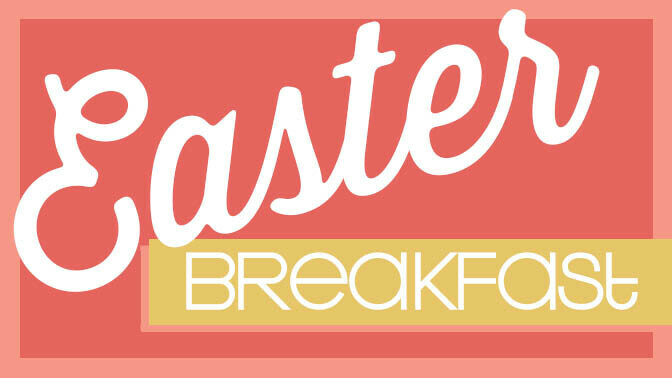 Omelet bar, scrambled eggs, potatoes, sausage, biscuits & gravy, pastries, fruit, juice and coffee. Learn more about Easter gatherings.